The way we work is simple. Our development and applications engineers work together with our customers to create a specification for new tool development projects. Based upon this, a prototype is designed which is thoroughly tested before being provided for evaluation. After final approval, the tools are manufactured in the volume required. 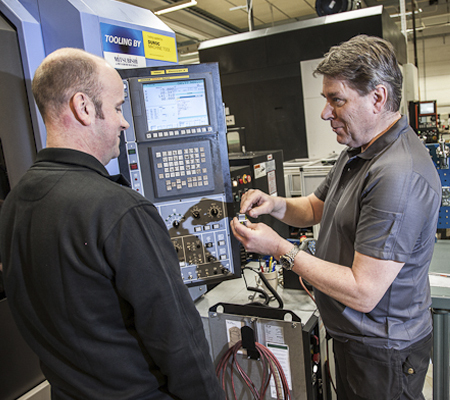 We offer precision engineering to suit your tooling needs for most electrical and electronic connectors. • Complete private labeling options available. Our range of crimping solutions is wide. 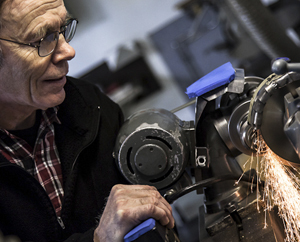 Take a look at Rigidus and the P-frame, both excellent for customized tools. Rigidus - Lightweight and compact design to meet the needs of professionals in the world of miniature electronics. P-frame - Parallel-action precision frame provides even pressure during the crimp cycle for more accurate crimping requirements. Properly designed electrical connectors and terminals include crimp characteristics and attributes to ensure performance in critical applications. 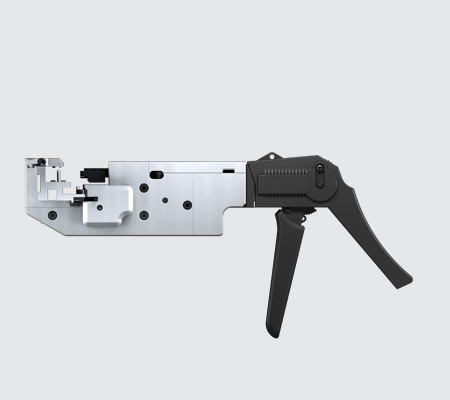 The quality and consistency of a wire crimp connection relies heavily on the quality and consistency of the tooling used to produce that connection. Telecommunications, Electrical Power, Aerospace, or Automotive – regardless of industry, standards were written to set a precedence to ensure safety, reliability, repeatability, and overall performance of a crimped electrical connection. 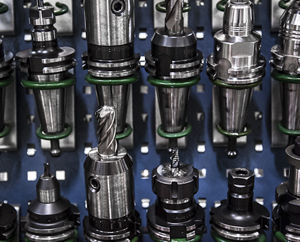 Pressmaster is a world leader in this area of hand tool development. 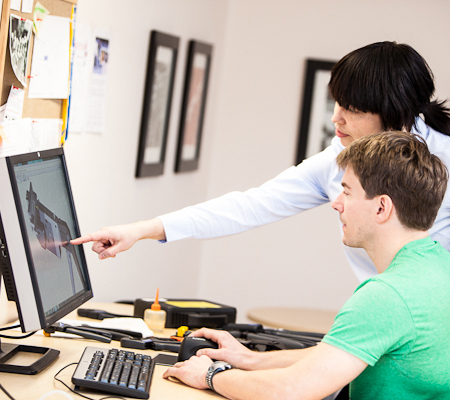 Our engineers define project requirements in close cooperation with each customer. Prototypes are manufactured and performance monitored in a laboratory environment with cross section images and crimp pull-out tests. 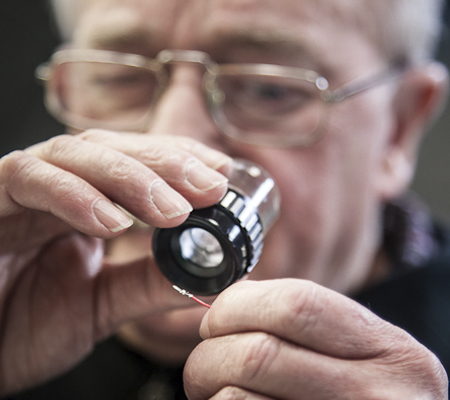 New tool frames are thoroughly tested to insure that they will fulfill the requirements throughout their lifespan.